We’ve been working hard on something big behind the scenes. Didn’t know if we could make it happen, but the perfect organizations offered to help us. We will need your help too! 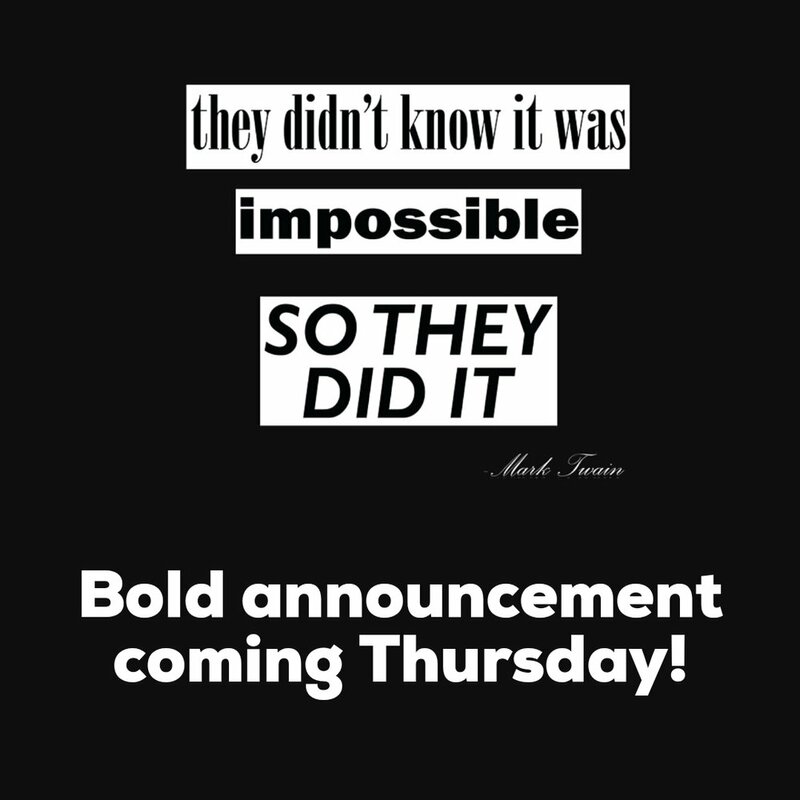 Can’t wait to share the news Thursday.